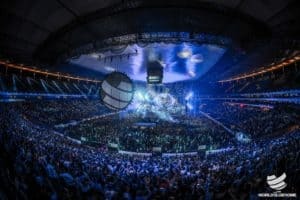 ULTRA China 2018 – Beijing will make its much-anticipated debut on September 15 and 16 this year, as the two-day festival comes to life for the first time. Having first taken shape as a club takeover back in June, the event will now take place in full flow at the illustrious NHC Base in Beijing. 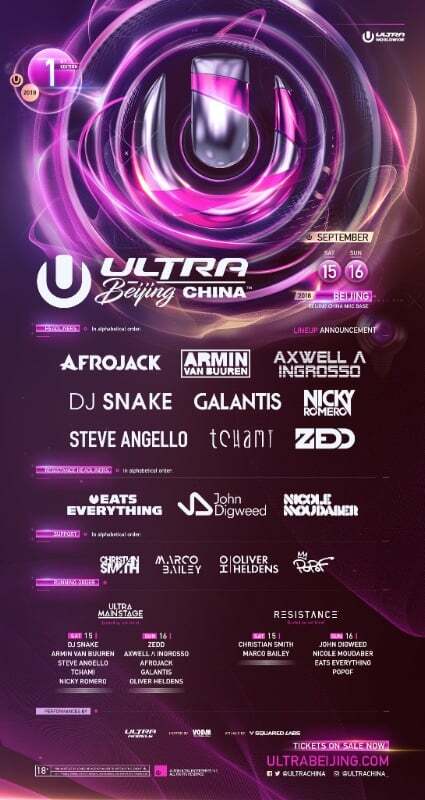 To accompany the announcement, ULTRA China 2018 – Beijing has dropped a stunning lineup, awash with superstar electronic talent. 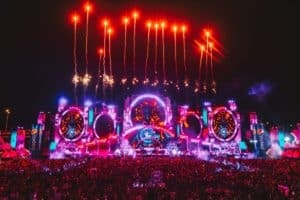 Afrojack, Armin van Burren, Axwell Λ Ingrosso, DJ Snake, Galantis, Nicky Romero, Oliver Heldens, Steve Angello, Tchami and Zedd will take on the Main Stage in what will be a jubilant celebration.